Apple’s introduction of personal assistant Siri with the iPhone 4S kickstarted an industry of voice-based mobile services, as rival phone makers, operators and other industry players rushed to build up their own products. That process is also happening in China where China Mobile, the world’s largest operator, is eyeing up iFlytek, a company that develops Siri-like speech and language technology. 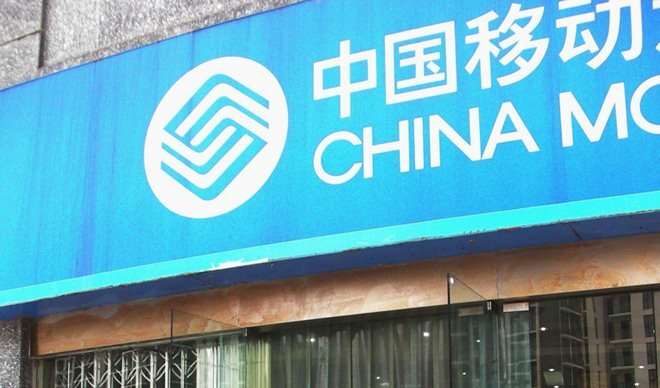 Formal announcements like these, which China Mobile is obligated to make when it enters into negotiations with companies, can be vague but the operator — which had 683 million subscribers as of June 30 — is looking to buy a minority stake in iFlytek. The Company has entered into preliminary discussions with Anhui USTC in respect of potential subscription by the Company (or one of its subsidiaries) of new shares in Anhui USTC on a non-public offering basis and certain strategic cooperation with Anhui USTC. As of the date of this announcement, the Company has not entered into any agreement with respect to the proposed transaction or implemented the proposed transaction and the proposed transaction does not involve acquisition of a control stake in Anhui USTC. iFlytek specialises in text-to-speech software for businesses, enjoying dominant market share, though it does have a number of offerings for Android. Its flagship iFlytek Voice Input app has been downloaded more than 100,000 times and has an impressive average rating of 4.6 in the Google Play store. Apple is readying Chinese language support for Siri in its upcoming iOS6 update and the country’s mobile industry is thought to be fearful that Apple and its partner operators could enjoy a huge advantage in the smartphones sales war. To that point, China Mobile is the only Chinese operator that doesn’t offer Apple’s iPhone which may explain its interest in iFlytek. Discussions between the two tech giants have been ongoing for some time though, with Apple’s lack of support for the operator’s unique (TD-SCDMA) 3G mobile network the sticking point. Over in Japan, NTT DoCoMo, which is also not an Apple partner, launched its own Siri rival in Feburary. Shabette Concier was released before Siri gained support for Japanese and, going on early comparisons, the DoCoMo creation more than matches its Apple rival. Apple has other issues with Siri in China for now after it was sued over an alleged patent infringement relating to the personal assistant service. The suit was filed by Shanghai-based Zhi Zhen Internet Technology just weeks after Apple paid $60 million to settle a dispute around the ownership of the iPad trademark in China.